Google might have suspended the Project Ara - an ambitious project to create a modular phone that'd let you assemble your own parts. Reuters UK reported that they have obtained the insider information from sources that this project has been suspended internally. Alphabet, the company that owns Google is streamlining the overall hardware efforts spread across devices like Nexus, Chromebook and others. This development comes just months after we reported that Google might be announcing public launch of Project Ara very soon. Google's spokesperson has chosen not to comment on this matter. One of the key ideas behind Project Ara was to let users assemble their own phone like Lego blocks. For example, you could simply upgrade the camera on your phone by changing the 'camera module' with a new one. You'd even upgrade memory, sensors, storage, display et al without having to buy an entirely new phone. Reuters further reports that Google is likely to work with other hardware manufacturers to bring the project to the market through licensing deals. However, no concrete information is available on the subject as of writing this article. The modular smartphone concept saw a great enthusiasm from the geek community around the world. It'd not only help lengthen the overall lifespan of the gadget but also reduce the e-waste generated by old phones. 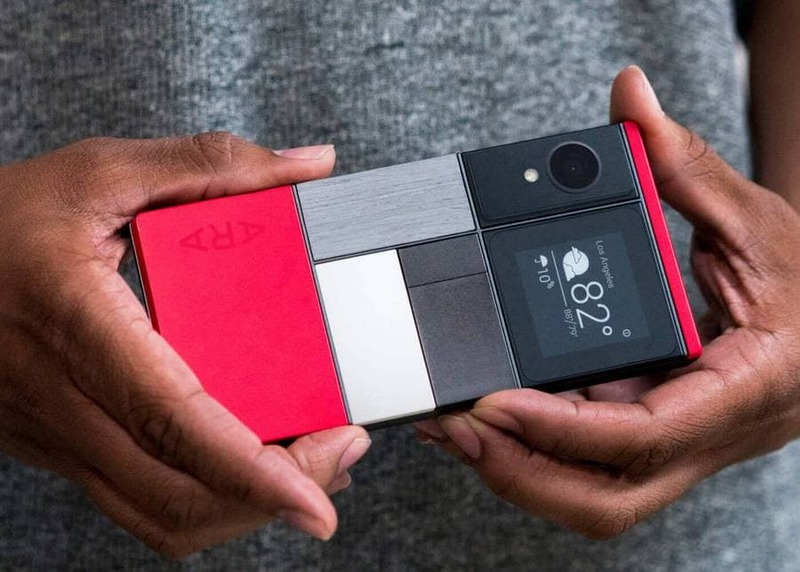 The main challenge of the Project Ara, however, was to bring it to the market; because modular parts were costly to produce and were bulky as well. We'd love to hear from our fellow engineers about Project Ara and if this project would have worked in the longer run.